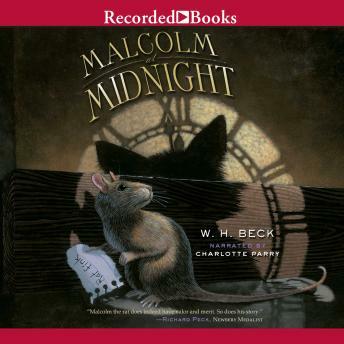 "W. H. Beck's highly anticipated debut promises to delight young readers with an imaginative tale about a rat who refuses to be judged by his appearance. Malcolm the rat loves the attention he gets as a pet at McKenna School. That' s where he meets the Midnight Academy, a secret society of classroom pets who've pledged to keep the students safe. The trouble is, rats have a bad reputation so when their iguana leader is kidnapped, the Academy suspects Malcolm.